One of the most terrible things that can happen to your car is a rusty car. Our cars are made of many materials but some of these materials are prone to rusting and it severely damages the car along with the aesthetics and the looks of the car. So is there anything we can do to prevent rusting on our beloved cars? Yes there is, and today we are going to discuss on the top ways to prevent rusty car from happening. Many times, we have things that happen to us or our things that we don’t want to happen but we just can’t stop it because we don’t know how to, but if we know how to, we are then given the option to be able to stop it, so if we know the certain top steps to prevent rusty cars, we are able to take the initiative to prevent rust on our cars. 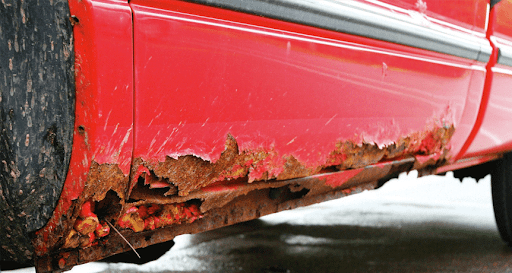 So without anymore further delay, here are the top ways to prevent rusty car from happening. The first thing on the list of top ways to prevent rusty car is to wash your car. 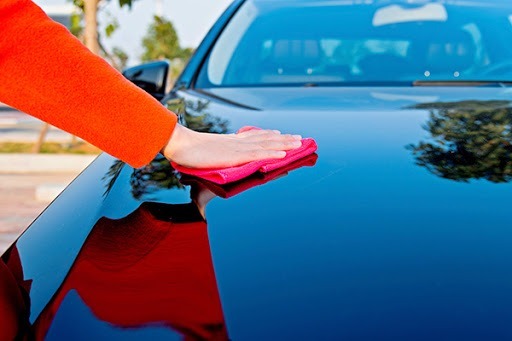 Sure it may sound simple, but it is an important method in preventing rust on your car, getting rid of dirt in general will make big difference. But it is also important to know that the dirt isn’t the factor that is causing the rust, it is the result of dirt being on your car, it causes damage to your car’s protective layer. When the layer is damaged, rust can easily sneak into our cars. 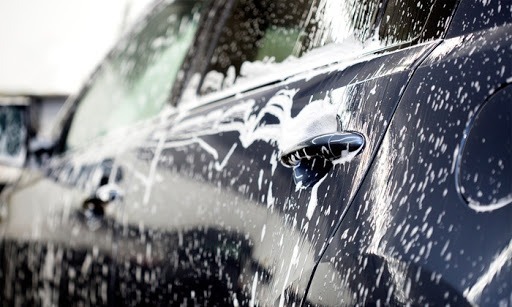 When washing your car, don’t forget about the undercarriage of the car and the wheel wells. The next thing on the list of top ways to prevent rusty car is to keep an eye on your car’s paint. If you find your clear coat flaking off or your paint chipping or peeling away, then your car is in trouble because the paint provides protection against rust. The moment the paint is damaged, your car is now vulnerable to the external elements, and then rust will begin to form. If you notice the paint is damaged, then you need to get a fresh new coat of paint. One of the top things to do to prevent rust on your car is to rinse your car in the winter, this is because salt from the roads can do a whole lot to your car, in terms of damaging your car and allowing spots for rust to form. 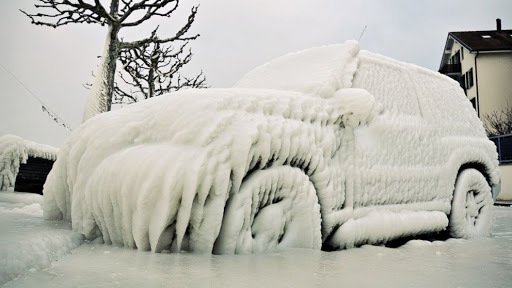 It is absolutely important to wash your car in the winter even though it seems pointless. You should at least rinse your car once a week to remove the salt buildup and protect your car better. This is one of the most important things to do to protect the paint of your car from getting damaged and that is to wax your car at least twice a year. 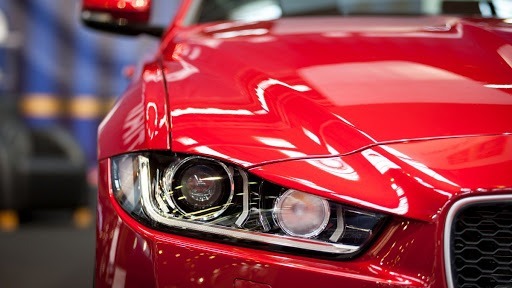 Waxing your car keeps your car paint looking new, and that also keeps that protective barrier strong. It also prevents fading of your paint color against the harmful UV rays, so you need to make sure that you are applying a good layer or coat at least twice a year, if you want to do it more often, that is even better. 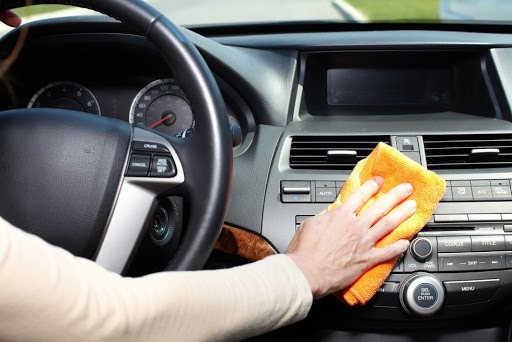 Lastly, don’t forget to keep the interior clean, because we all do it at one point or another, where we eat or drink in the car and sometimes we might spill our drinks in the car, and when that happens, the excess liquid will sink into the carpet of your car and then when it hits the metal, rust will start to develop and since it is under all the carpet, you will not be able to realize it until it is too late. There you have it, the top ways to prevent rusty car from happening, all you need to do is follow these steps and your car will be rust free and looking amazing. But there is another thing we can do to protect our car and that is to get motor insurance, AXA is offering motor insurance that is the best in the market today, click here to find out more about this amazing product and take action to get it immediately.